Do you ever wonder how you can make the most of your Doctor appointment? Do you ever leave feeling that you still have unanswered questions? Dr. Zachary Levine will be talking with Libby about the most common Doctor/patient pet peeves. 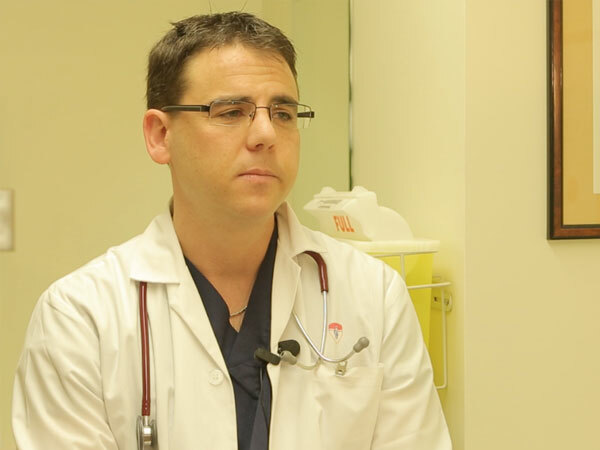 Plus – take note: Dr. Zach will also give us some pointers on how to get the most out of our Doctor appointments and, as always, we’ll be taking your comments and questions.